National Margarita Day is celebrated every year on February 22nd, and is the one designated day of the year to celebrate this beloved cocktail, although not the only day of the year to enjoy a margarita! 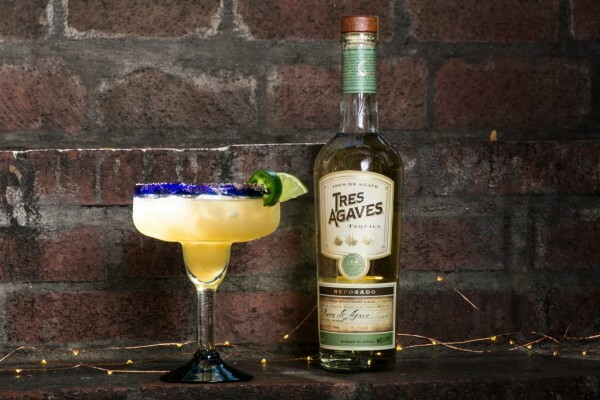 Frozen, on the rocks, with a salted rim or without, the margarita has become the drink of choice for many around the world for Happy Hour, a night out with friends or an evening spent at home. 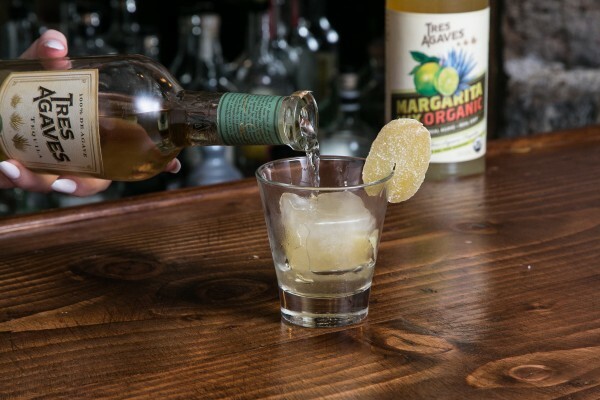 No matter where you end up on National Margarita Day, be sure to enjoy a refreshing margarita! By adding a little pink sea salt on the rim and including a tangerine juice, it’ll almost make this margarita illuminate! 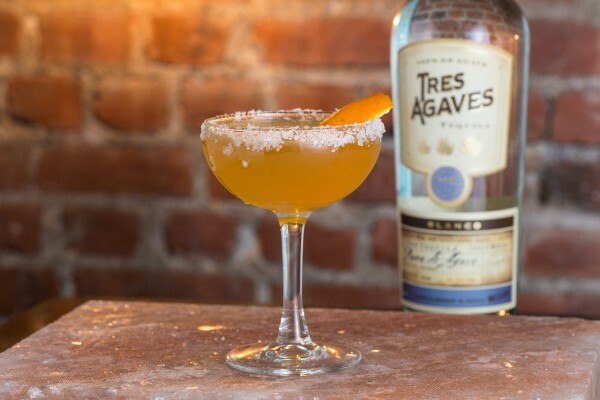 When whipping up this margarita, the “holiday” is bound to get a little caliente. Rim glass with black pepper and salt. Then muddle seeds of Jalapeno pepper in pre-rimmed margarita glass. Pour remaining ingredients in glass, top off with ice and stir. Not a fan of margarita on the rocks? Forget the ice– freeze your margarita mix instead! For the ice cube, mix together Triple Sec and Margarita Mix. Pour into king ice-cube tray and place piece of candied ginger in liquid. Freeze overnight. For preparing the cocktail, pour two parts of Reposado tequila over large ice cube in rocks glass. Garnish with lime twist.